British Prime Minister Theresa May chaired several hours of cabinet meetings on Tuesday in an attempt to plot a course out of the Brexit maelstrom as she comes under pressure to either leave the European Union without a deal or call an election. May’s deal has been defeated three times by the lower house of the British Parliament, which failed on Monday to find a majority for any alternative to her deal. May is expected to try to put her deal to a fourth vote this week. The deadlock has already delayed Brexit for at least two weeks beyond the planned departure date of March 29, and May held a cabinet meeting in Downing Street in a bid to find a way out of the maze. 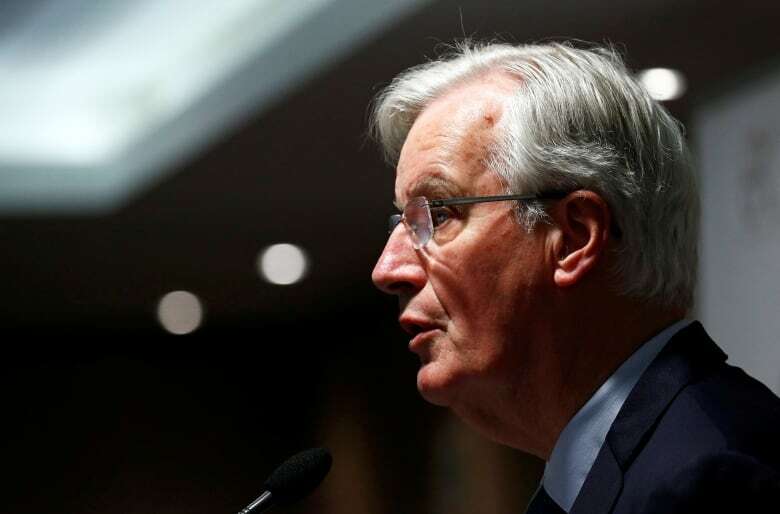 Barnier said Britain could still accept the stalled deal negotiated by May, reiterating it was “the only way” for Britain to leave the bloc in an orderly way. If May cannot get her deal ratified by Parliament then she has a choice between leaving without a deal, calling an election or asking the EU for a long delay to negotiate a Brexit deal with a much closer relationship with the bloc. The third defeat of May’s withdrawal agreement on Friday — the date the United Kingdom was originally scheduled to leave the EU — has left the weakest British leader in a generation facing a spiralling crisis. 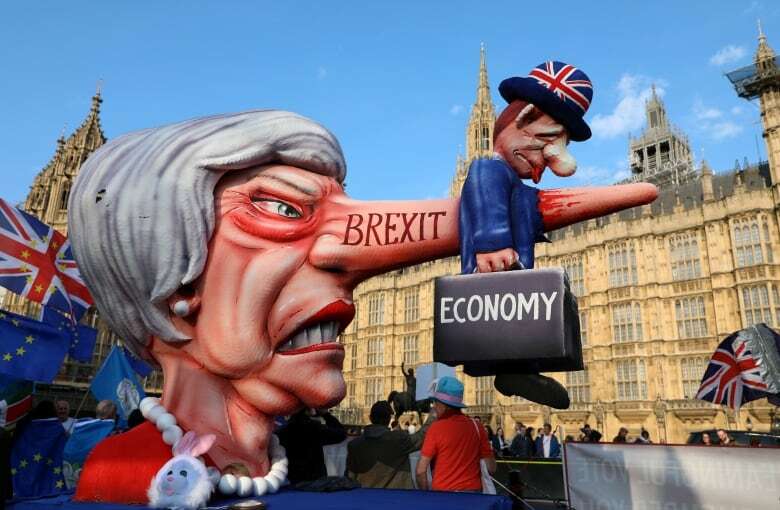 The British electorate, its two major parties and May’s cabinet are all divided over Brexit, and May risks ripping her Conservative Party apart if she tilts towards a closer post-Brexit relationship with the EU or leaving without a deal. If she backs or rejects such a move, she could face resignations. “There is professional bewilderment that the motherland of common sense is in this place,” one European diplomat said. Sterling fell toward $1.30 US, and investors sought the safe haven of German and British bonds as the EU braced for the potential chaos of a no-deal. “There is going to be disruption. There may be effects on liquidity,” said the EU commissioner in charge of financial services, Valdis Dombrovskis. A no-deal Brexit would push up food prices by 10 per cent, force direct British rule in Northern Ireland and compromise national security, according to a letter by Britain’s top civil servant, Mark Sedwill, quoted in the Daily Mail. With Brexit stalled, Parliament has been trying to come up with an alternative but has thus far failed. Barnier said the EU was ready to accept Britain staying in the EU’s customs union or a relationship akin to the one the EU has with Norway. That means May’s thrice-defeated deal is back in focus. Education Secretary Damian Hinds said he hoped May’s withdrawal agreement would finally be approved this week by Parliament, saying it remained the best outcome.